Joshua Oppenheimer (director of The Act of Killing) is somebody I really look up to. On top of the film being an amazing masterpiece for what it is and the impact that it has created. I feel like his humanity translates across in his craft. I deeply believe that the way we organize all relationships and the way we interact with people (especially within documentary making when creating connections with the film’s subjects, but also in all other aspects of existence) is a crucial enactment of prefigurative politics. Mayday Space is an organizing center and events space for grassroots organizations and activists, inspiring and sustaining a justice-oriented community. The Mayday collective and other community organizers and volunteers work to amplify neighborhood issues such as immigrant rights, food justice, tenants protections, gentrification, and displacement as well as broader global issues such as climate justice and Internet freedom. I have been volunteering with them to host events within the space and also plan the logistics for their Festival of Resistance happening in April; As someone who is relatively new to the city, it’s been really nice to plug into a community of like-minded people who have been really friendly and welcoming. I’m also taking a Spanish class there that is structured around and based in social justice so we are learning not just about the language but also its etymology, history of colonization and Latin America! 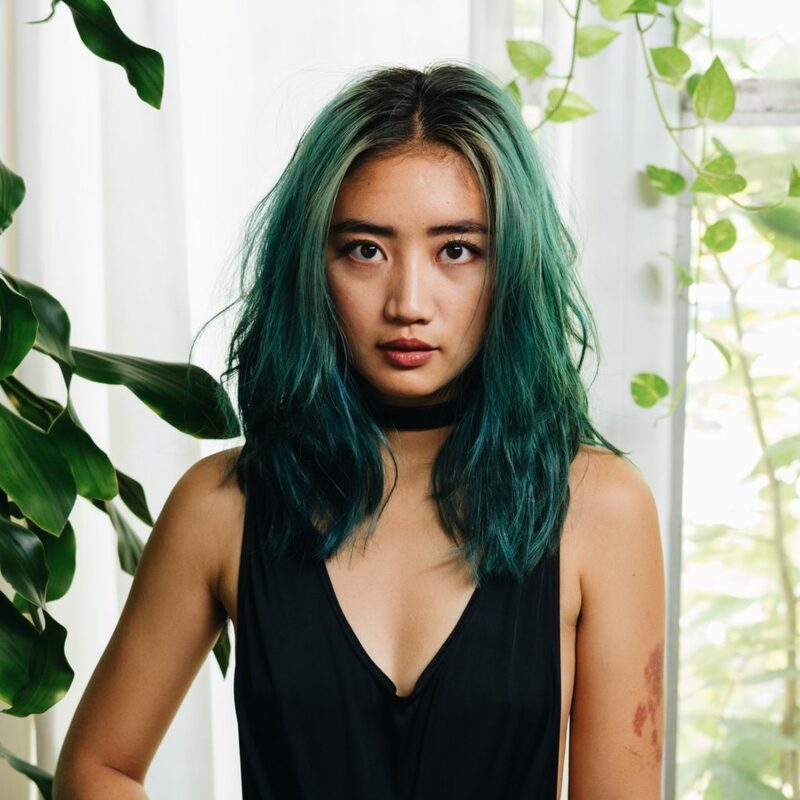 Ash is a filmmaker (director/editor) and activist from Singapore & Austin, TX, currently residing in Brooklyn, NY. She believes in the autonomy and self-determination of all human beings; prefigurativism and direct action within communities and personal spaces to empower and reclaim power; decolonization as the framework for solidarity work and social movements; building networks of radical kinship and care. She creates documentary and experimental films that originate and operate from the nexus of these beliefs.